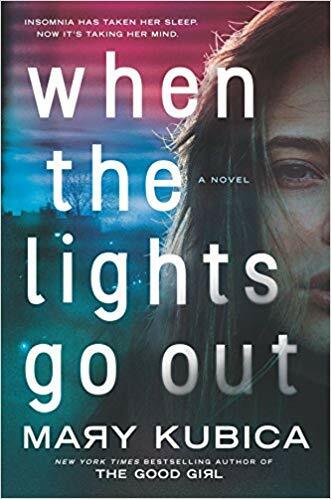 New York Times bestselling author, Mary Kubica, will be here to talk about her latest book, “When the Lights Go Out,” followed by a book signing. New York Times bestselling author and Illinois resident, Mary Kubica, will be here to talk about her latest book, “When the Lights Go Out,” followed by a book signing. Books can be pre-purchased online through Anderson’s Bookshop at https://www.andersonsbookshop.com/book/9780778330783. Books will also be for sale at the event. Registration is required through the library. If you purchased a book through Anderson’s, you still need to sign up for the event through our library to guarantee a spot. Registration starts March 1st at 9am. Doors for the event will open at 12:00pm to pick up books and line number, the signing lineup will occur after the talk. 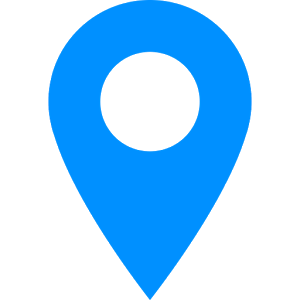 *If Pre-Purchasing, choose “I would like to pick this order up at the store ” then “Pick-up at Event” if you want to pick up your pre-purchased book at the event. This must be done by May 7. You can alternatively have it shipped to your home, but the pre-purchase must be done by April 29.